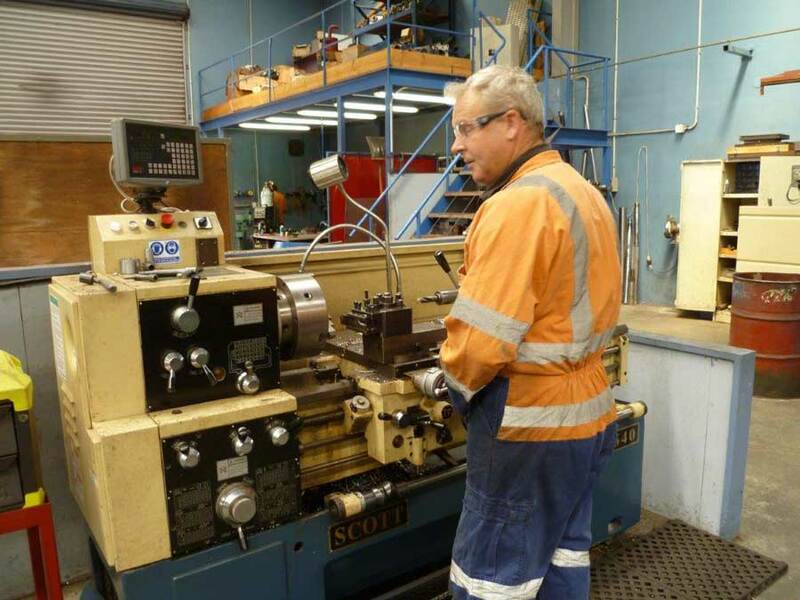 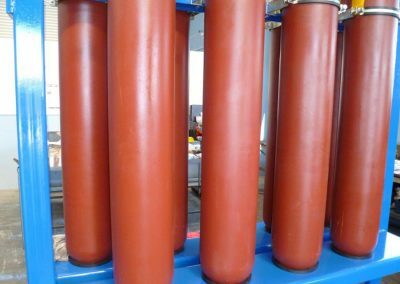 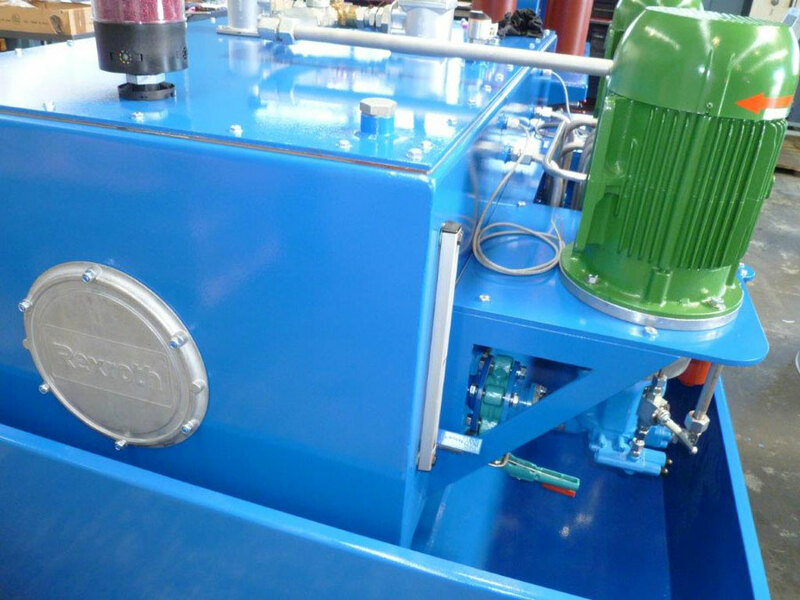 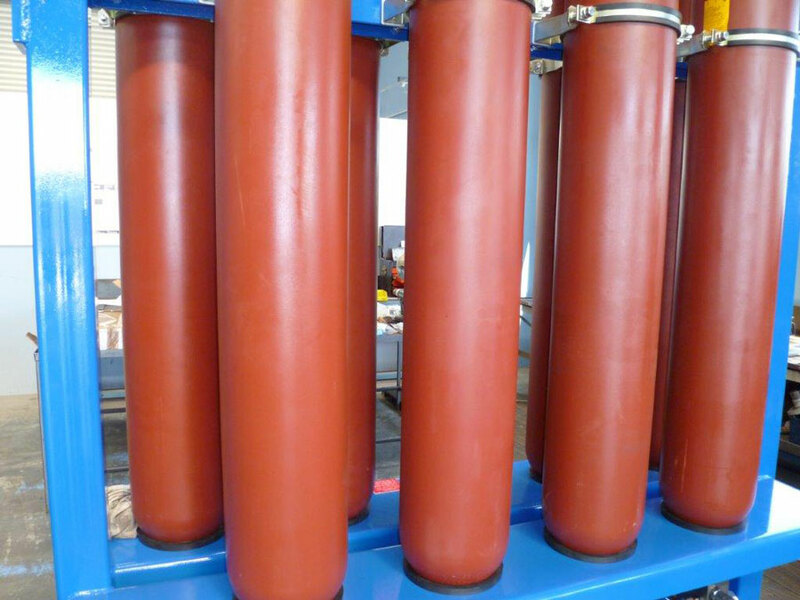 South Pacific Hydraulics Ltd comprises of technical design engineers, trained hydraulic fitters, field service technicians and supporting fitters and welders. 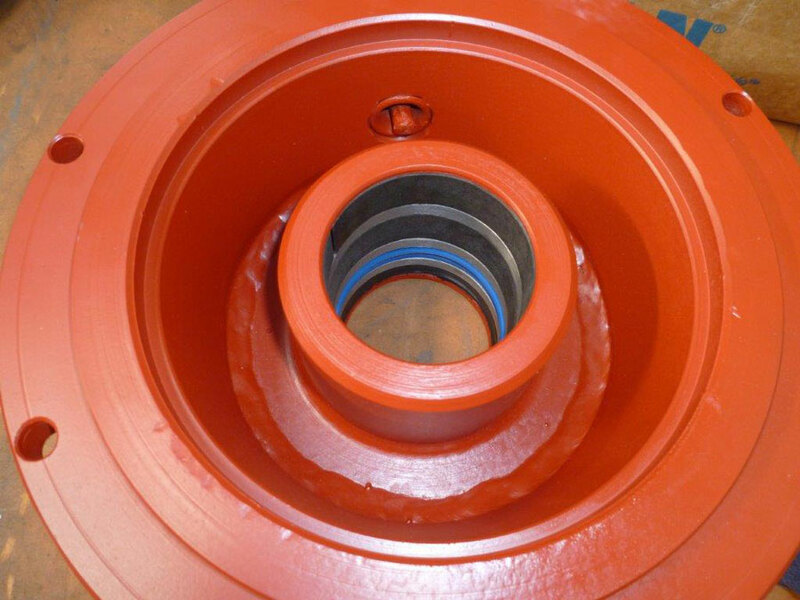 Our workshop team are skilled in hydraulic engineering across a wide range of industries, including transport and roading, marine, manufacturing, forestry and agricultural sectors. 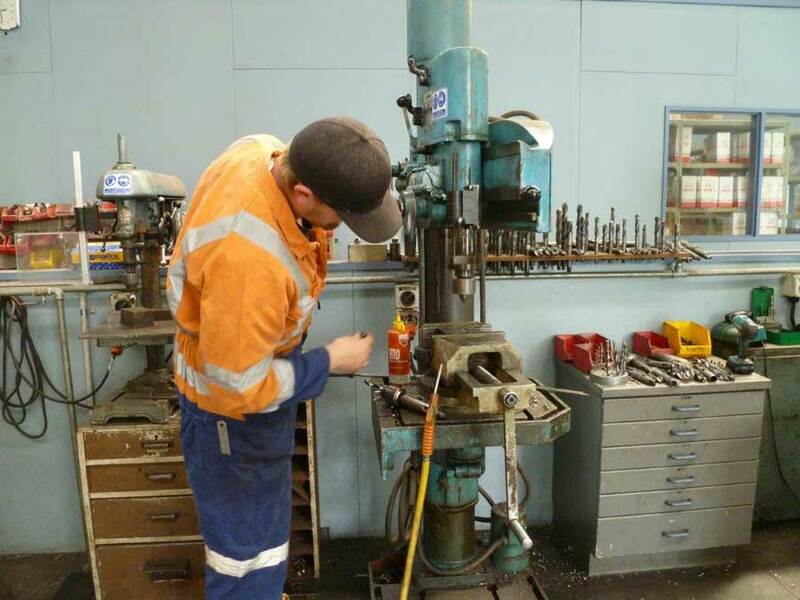 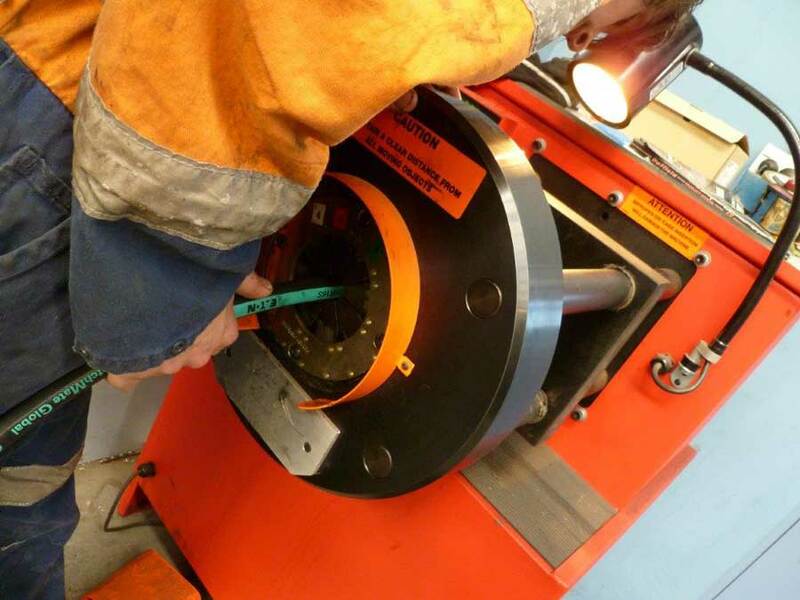 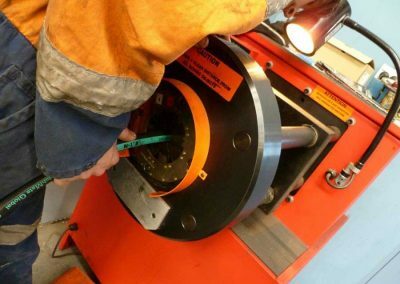 The modern workshop is fully equipped with hydraulic test rigs, offering comprehensive diagnostic reporting of hydraulic equipment, and testing after servicing – ensuring equipment is functioning correctly before leaving the workshop. 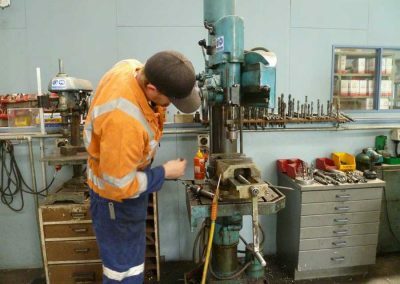 The business has invested in the best specialist tools and equipment necessary to offer a fast and efficient service to our customers all over New Zealand. We are able to fault find hydraulic systems, identifying issues and system faults, offering solutions to keep your business running efficiently, and downtime to a minimum. 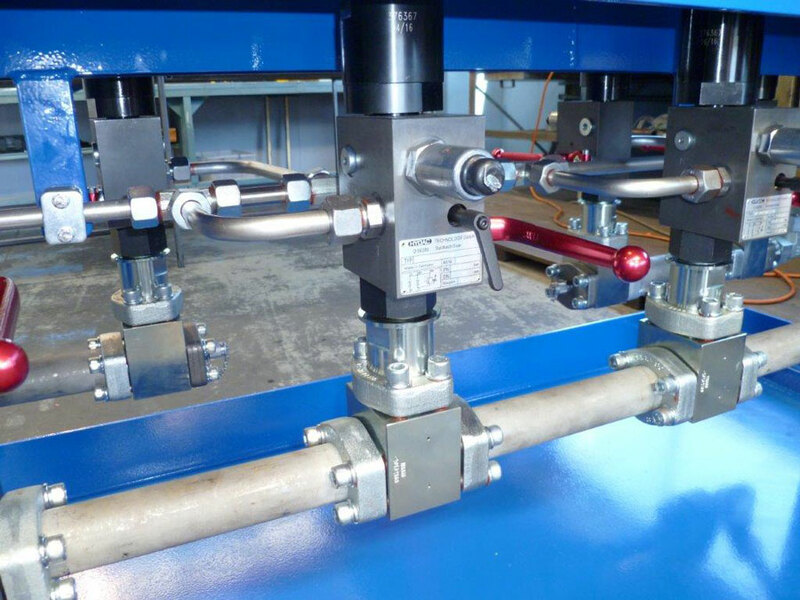 Other services include certified welding, general welding, design and machining. 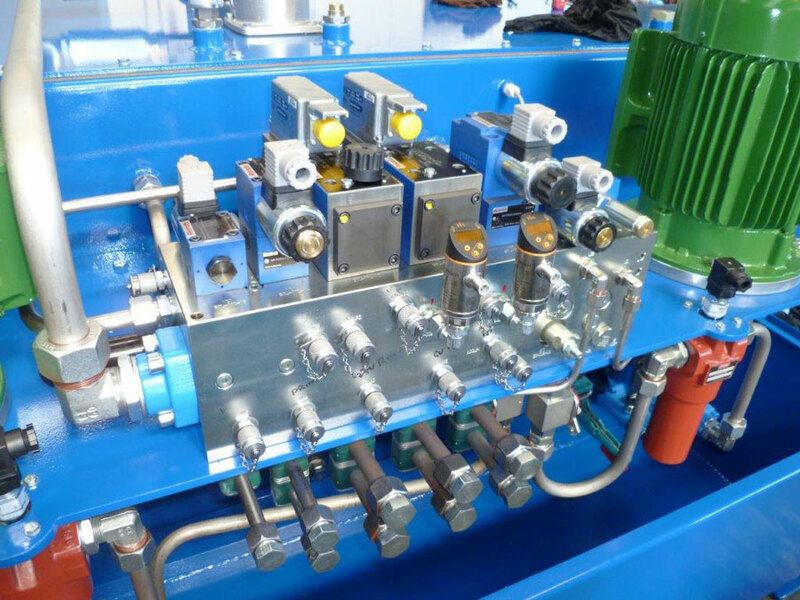 We offer innovative hydraulic system design, competitive project quotes and supply, hydraulic component service and repairs, preventative service programmes, installation work and hydraulic hose repairs. 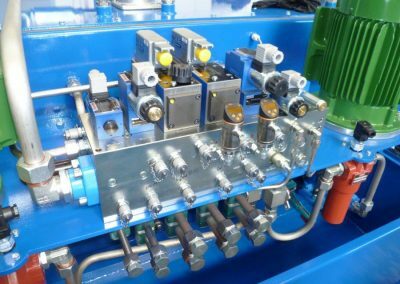 Whatever your fluid power requirements, South Pacific Hydraulics Ltd will work with you to provide a solution tailored to suit your needs. 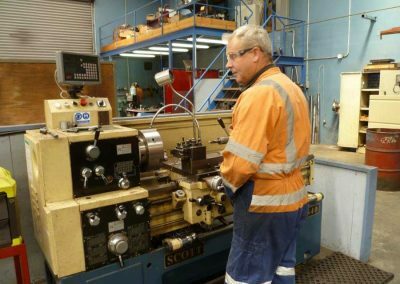 South Pacific Hydraulics Ltd is committed to providing a safe workplace for all employees, contractors and visitors while on our premises. 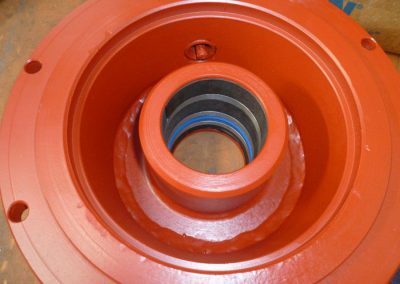 Health & Safety, and Environmental (HSE) procedures and processes are on-going, and the company is focused on continuous improvement in these areas.